A body recovered from plane wreckage in the English Channel has been identified as footballer Emiliano Sala. 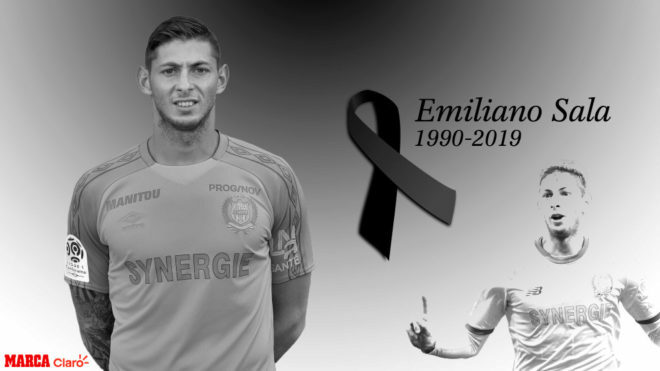 Shortly after Dorset Police confirmed identification on Thursday night, Cardiff City issued a statement saying: "We offer our most heartfelt sympathies and condolences to the family of Emiliano". 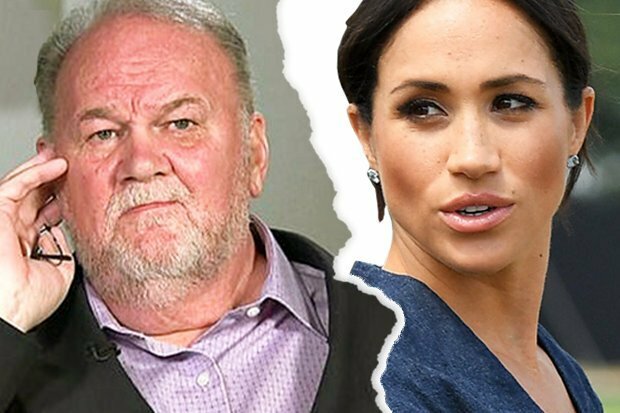 Following the discovery, the organisation revealed that it was no longer going to search for the pilot David Ibbotson. Chelsea defender Antonio Rudiger wrote: "Heartbreaking to hear the news about Emiliano Sala".